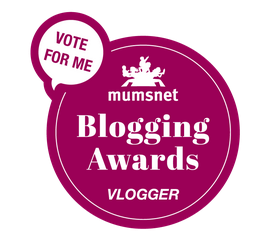 I'm writing this with shaky hands and smudged mascara, as I can't quite believe I've been nominated as a finalist for best vlogger in the Mumsnet Blog Awards! I've never been nominated for anything, let alone make it to a finalist for such an incredible award. 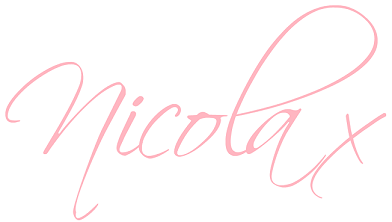 I would absolutely love if you could take a quick moment to vote for me, it would honestly mean the world to me! 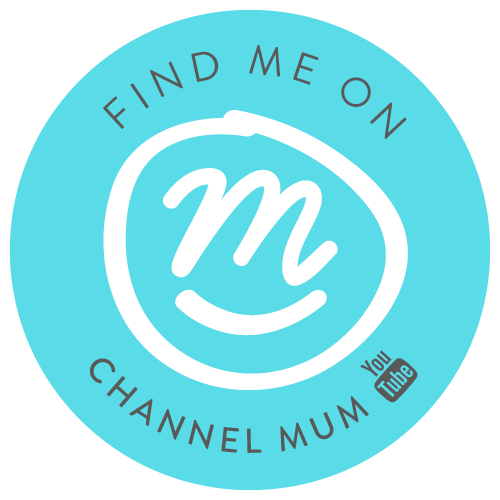 Side note, please excuse the thumbnail image they currently have for me... I'm not quite sure who's image they have added but it is being amended as we speak!